Government regulators recognise global cryptocurrencies and licensed trading but prohibit it as payment inside the country. 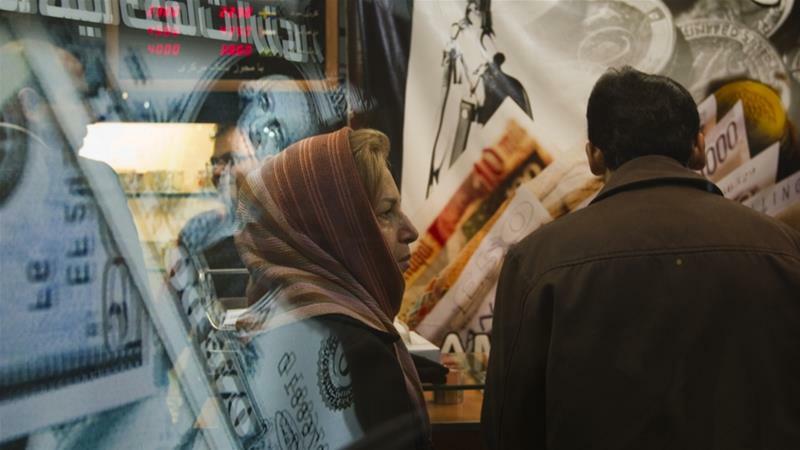 As of writing, it is unclear if when will the rules will be fully implemented in Iran. The Central Bank of Iran has issued an early draft of its regulations on cryptocurrencies, reversing a previous ban, but still imposing restrictions on the use of the digital currency inside the Islamic Republic. The bank published on its official website a regulatory framework for cryptocurrencies, which it said is aimed at organising and defining boundaries of ongoing crypto operations in the country, and allowing traders to plan for their future. The announcement was made on the eve of the annual two-day Electronic banking and Payment Systems conference, which kicked off in Tehran on Tuesday with the theme, “blockchain revolution”. As speculated, the central bank recognized and authorized global cryptocurrencies, including Bitcoin, central bank cryptocurrencies like Iran’s upcoming sovereign cryptocurrency, and regional cryptocurrencies. It also authorized initial coin offerings (ICOs), tokens, cryptocurrency wallets, cryptocurrency exchange bureaus and mining the process of generating cryptocurrencies through employing computing power.